Pep Guardiola says Manchester City are a better team than last season – and has highlighted the moment he knew the Premier League title was won in 2017/18. City hit the 100-point mark as they won the league in record-breaking fashion last season. 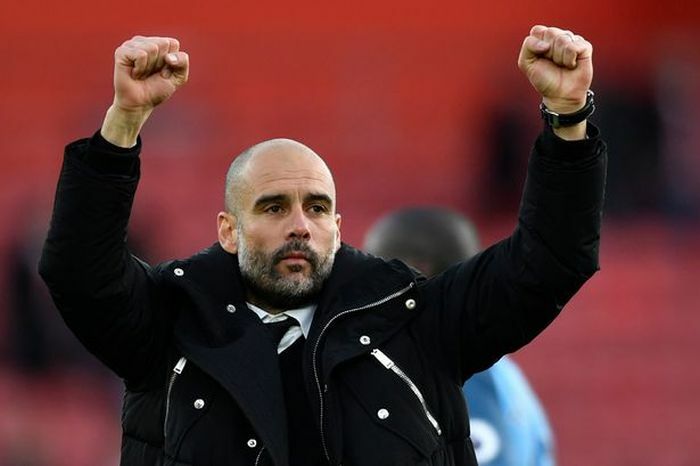 They are involved in a tight title race with Liverpool this season, but Guardiola thinks his side have improved from a year ago. City were confirmed as champions on April 15 after Manchester United’s shock 1-0 home defeat to West Brom.